Photographers who are signed up to the mailing list get first refusal on spaces, which often sell out quickly. If you would like to be notified of these sessions, sign up to our mailing list today. Animal Farm Photography Practice Session - South Molton, Devon. 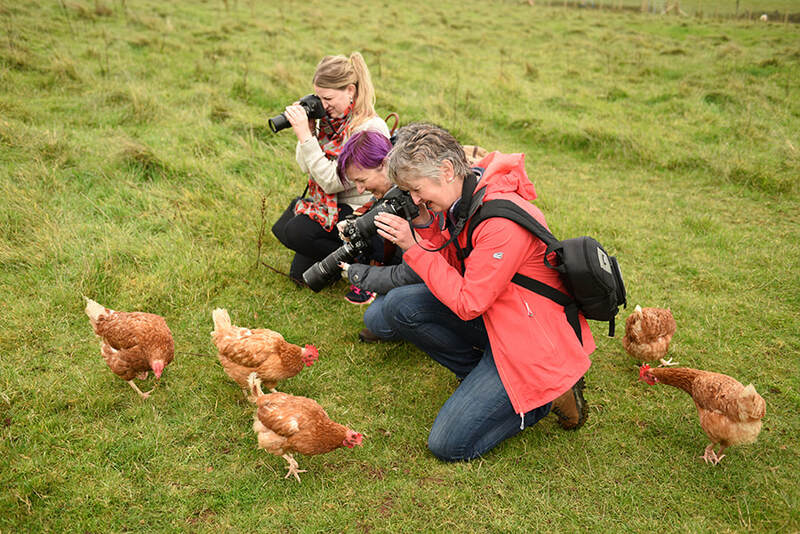 Join us with your cameras at Rosebud Alpacas near South Molton to get to grips with your camera better on the 28th April 1-4pm. There will be Alpacas, Horses, Sheep, a Northern Inuit Dog and Chickens for us to photograph. You will get plenty of 1-2-1 time with Gemma and you will leanr how to best use your camera when photographing animals. Photography Workshops with The Donkey Sanctuary at Sidmouth - Now CLOSED but please contact the donkey sanctuary and let them know you are interested for next year. Group workshops are now only held by request where there are 5 or more attendees interested. Every so often we hold group shoots either on location or in the studio, Photographers who are signed up to the mailing list get first dibs on spaces, which often sell out quickly. If you would like to be notified of these sessions, sign up to our mailing list today.